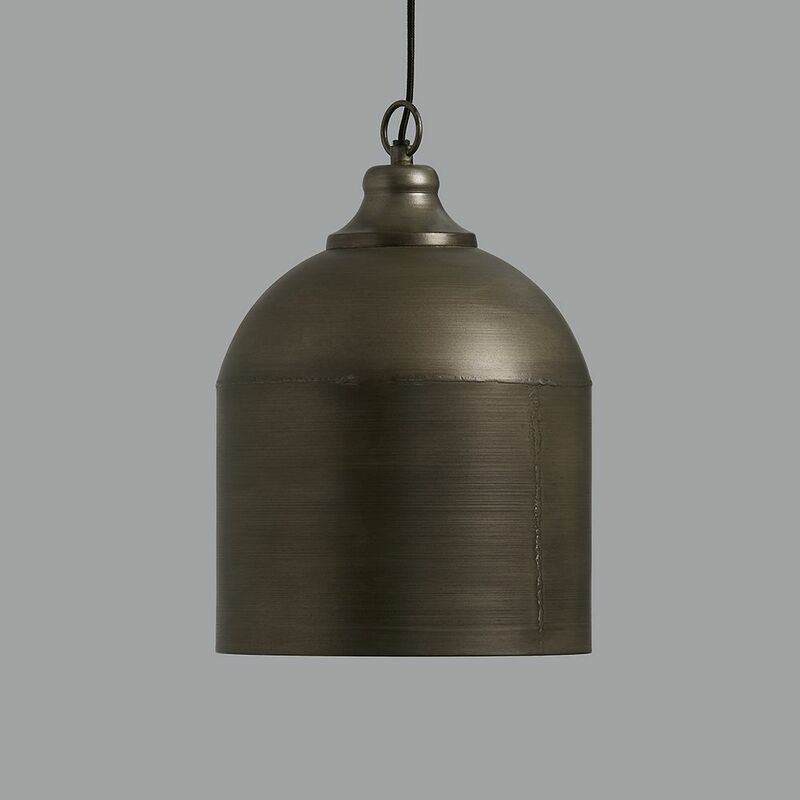 This tin pendant light looks good on its own or in 2s or 3s etc. 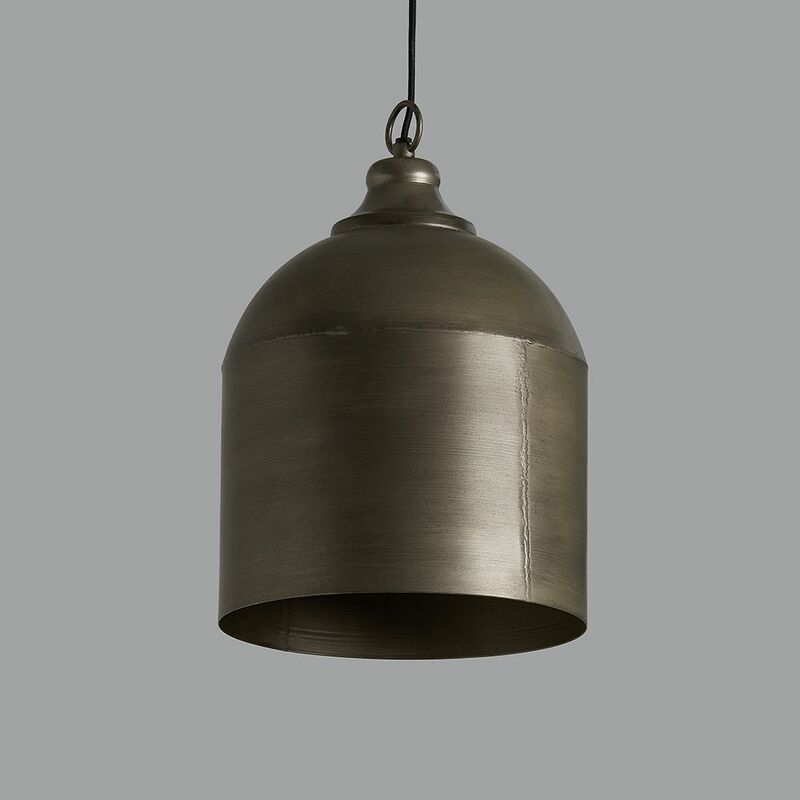 It comes with approximately 100cm of fabric flex that can be shortened to any length and a matching vintage tin ceiling rose, as shown. 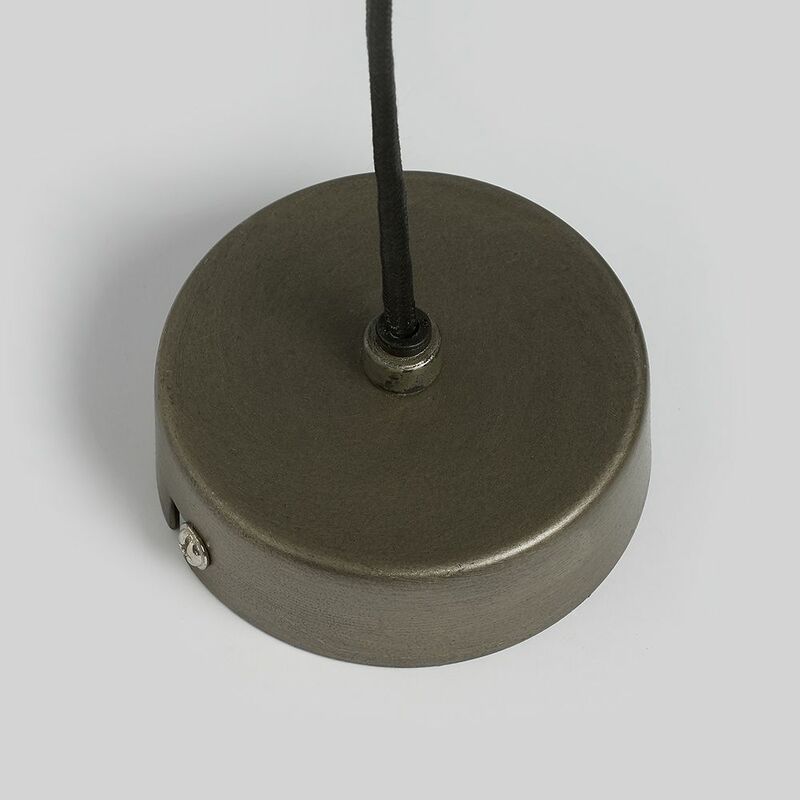 23cm dia x 34cm high.